The first batch of Fortnite Season 8 Challenges has gone live following the v8.00 update. One of the Battle Pass Challenges requires players to use Volcano Vents. This challenge is rather easy, players must simply navigate and activate to a Volcano Vent located within Fortnite’s Battle Royale map in 5 different matches. Upon locating a Volcano Vent, simply walk on top of it to be launched out, similar to a Launch Pad or Bouncer. Once complete, an on-screen dialogue will appear saying the Challenge progress has increased. 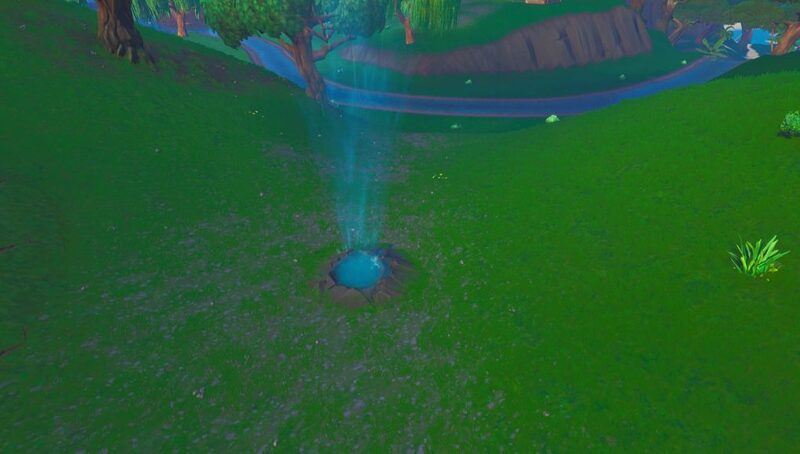 Volcano Vents are a new addition to the Fortnite Battle Royale mode, they were added in the Season 8 v8.00 update and serve as a new transportation / movement method. It’s important to note that players must utilize a Volcano Vent at least once in five different matches. The Challenge requirement is not to use five Volcano Vents in a single match. 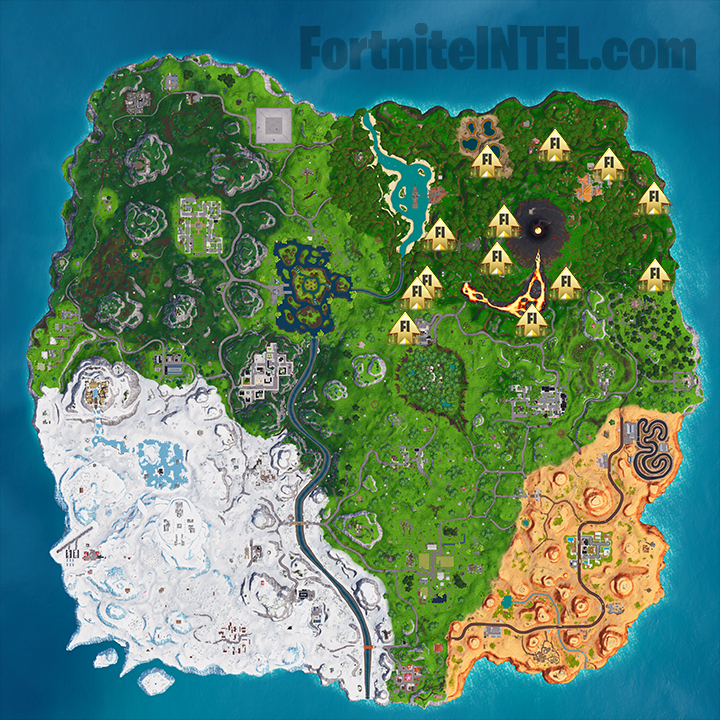 What are your thoughts on the addition of Volcano Vents into the Fortnite Battle Royale map? Do they serve a purpose or do you feel they will go unused by the majority of players? 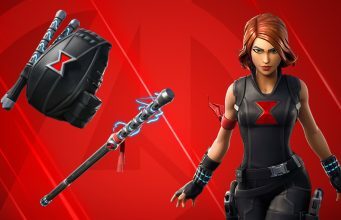 What are your thoughts on the Fortnite Season 8 Week 1 Challenges thus far? Easy? Difficult?